Europe’s fishers depend on healthy oceans for their livelihoods, just as we, European citizens, rely on our governments to enforce the regulations necessary for ensuring the health of our marine environment, so that we have fish for the future. In 2005, 90% of European fisheries in the North East Atlantic, and over 95% in the Mediterranean, were regarded as unsustainable. Overfishing had gone too far, with the effects being imposed by an unsustainable industry reverberating through European governments, industry and the environment. In 2013, a reform of the Common Fisheries Policy (CFP), which provides the framework for fisheries management in EU countries, was passed into law, aimed at ending long-term overfishing. If implemented, the reformed CFP promises to secure the future of Europe’s fish stocks. Yet, four years later, EU member states have not delivered on their commitment to end overfishing, even though doing so will bring clear environmental, social and economic benefits. In many cases, member states are refusing to implement the laws they have already committed to. Since the new laws of the reformed CFP came into force in 2014, EU countries continue – incomprehensible as it may seem – to award themselves unsustainable fishing quotas, ignoring the scientific advice from the EU’s own scientists. During annual Council meetings, Fisheries Ministers horse-trade during closed-door negotiations, often emerging late into the night, hailing their success in netting more fish for their own country than the seas can continue to produce. 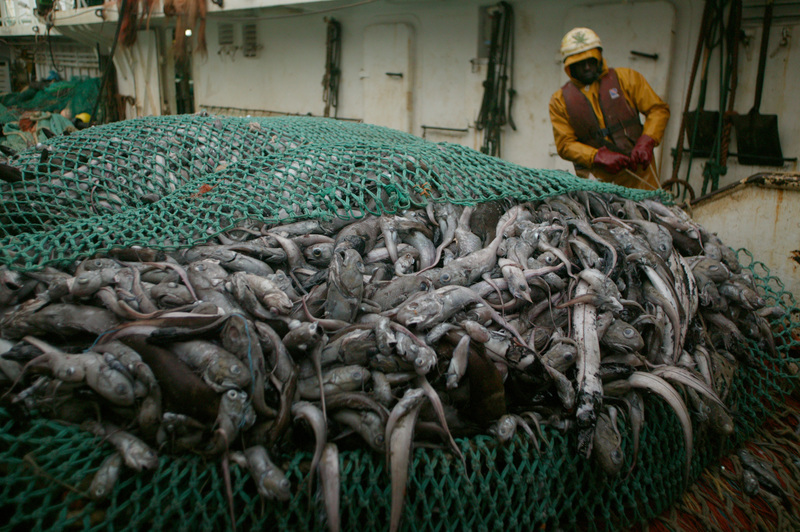 In addition, the bulk of quotas are still being distributed to big industrial fishing fleets that employ fewer people and often have bigger environmental impacts, while small-scale fishers are left to scrabble for the leftovers.